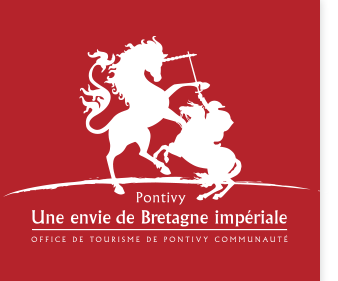 The campsite 'Douric' is located near the river Blavet in Pontivy. On one side, the old town and its winding streets and on the other, the new Napoleonville. Amenities: all shops nearby, children's playground. Prices: € 2.30 per adult, free for children under 7, € 2.40 per pitch, € 1.80 per car and motorbike above 125cm3, € 4.20 per motorhome, 2.70 € electricity per day.